Npnews 24 Online : Pune – The Sahakarnagar police station, Pune city police, on Wednesday registered an FIR against a Police sub-inspector (PSI) of the Anti-Terrorism Squad (ATS) and three others, including two women, for threatening and attempting to extort money from a Marathi film actor for withdrawing a molestation case lodged against the latter. One of the two women had lodged a molestation complaint against the actor in September last year with the Wanowrie police station. The two women, along with the ATS officer, were since threatening the actor. As per the FIR, the incident had taken place at the office of Ram Bharat Jagdale of Swami Om Group in Sahakarnagar on September 28 between 5 pm to 8 pm. The complainant actor Subhash Yadav (28) and his family members were confined at the office and forced to apologise to actress Rohini Machhindra Mane of Roll No.18 movie. Jagdale, who is criminal on police record, has been arrested. There are several cases against him including that of murder. The case is registered against Jagdale, Rohini, PSI Amol Vishnu Tekale, and Rohini’s friend Sara Shravan alias Sara Ganesh Sonawane. According to police, Rohini and Yadav had worked together in the film Roll No. 18 and Rohini had lodged molestation case against Yadav with Wanowrie police station. In order to get the matter resolved, the accused persons had called Yadav to Jagdale’s office. They forced Yadav to touch Rohini’s leg and apologies and also filmed the act. Jagdale had threatened Yadav with pistol and also threatened to throw acid on him. They demanded Rs 15 lakhs to take back the complaint. Yadav had paid Rs one lakh to PSI Tekale. As Yadav failed to give the remaining amount, Sara who is Dubai, circulated his video of apologizing to Rohini. Soon the video went viral on social media. Yadav had lodged complaints with Pune city and Pune rural police. 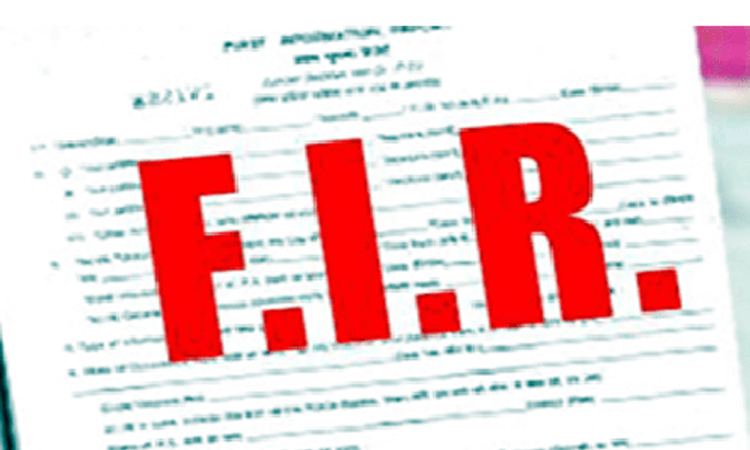 After enquiry, the FIR was registered on Wednesday night at Sahakarnagar police station. Police inspector Gajanan Pawar of Crime Branch unit 2 is investigating the case.